The appearance of my printed product is world class due to the excellent quality of the printer cartridge. 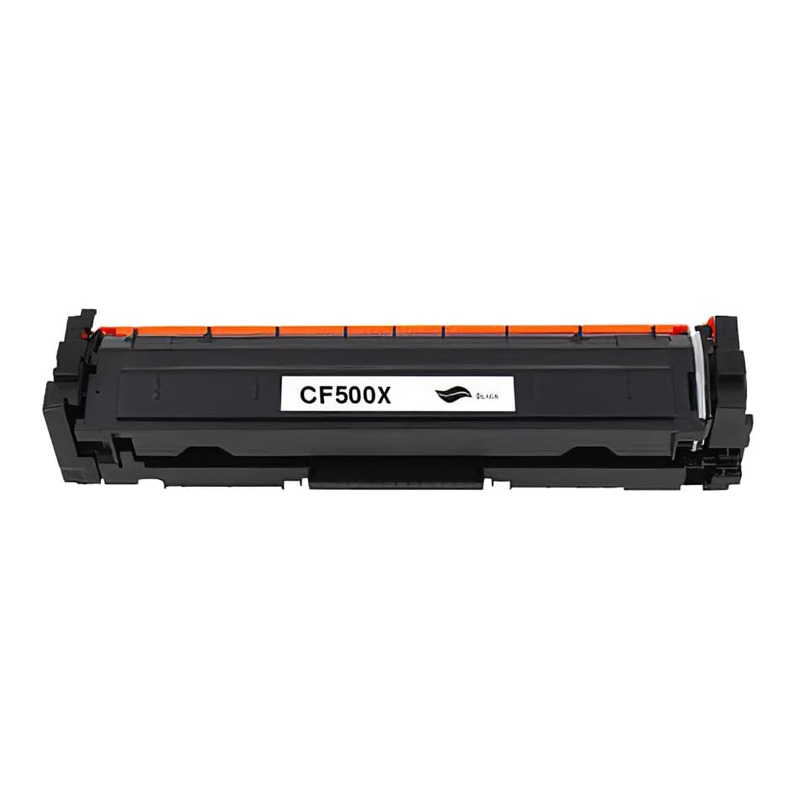 We are just as pleased with this cartridge as with the original and the great advantage is the reasonable price. We do recommend this product to all of our business partners and acquaintances. Many have used other toners and inks you offer and have been just as satisfied. Items were easy to find and order on the website. They arrived quickly and so far, they are working great. I really appreciated the included instructions on how to set my HP printer to use different brand ink cartridges. Its a good price and products works perfectly.